Antarctica is so mysterious it might as well be on another planet. Despite it being so isolated and at the bottom of our beloved Earth, there are people who work and live in Antarctica. Here are the top ten interesting facts about Antarctica. 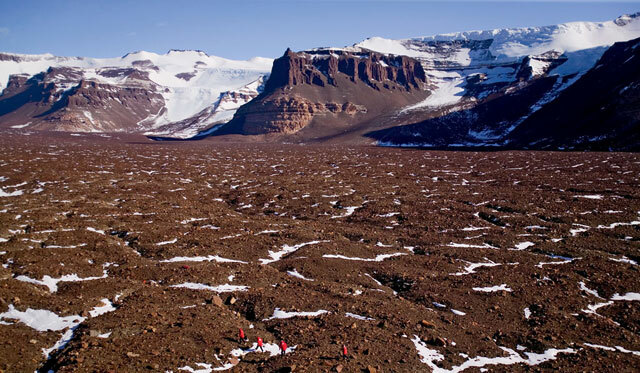 The Dry Valleys of Antarctica have little to no humidity and not much snow or ice cover making them literally the driest place on Earth.